Last Capsule gigs of the year! If you like coming to Capsule shows, and frankly I know I do, make sure that you attend the final gigs of the year. 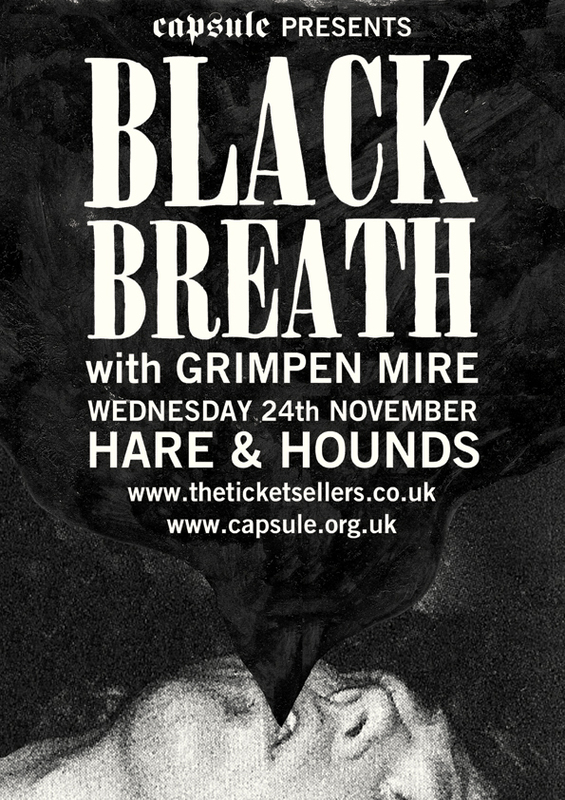 The latest Southern Lord signing Black Breath will be performing at Hare & Hounds on 24th November, with support from Grimpen Mire. 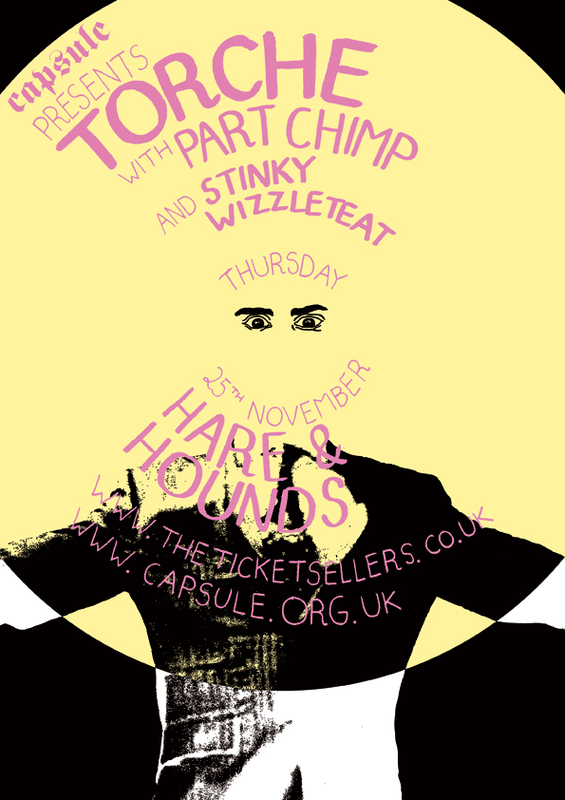 Then the following day (yes, it’ll be a fine week) the mighty Torche will be playing along with Part Chimp and Stinky Wizzleteat.